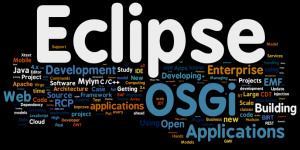 If you haven’t registered already, let me remind you that EclipseCon is scheduled for March 21-24, 2011 in Santa Clara, CA and attendees that register before December 31, 2010 will qualify for the very early-bird discount price. Also, it’s nice to see some of you studious folks registering already for EclipseCon 2011! Not convinced yet? 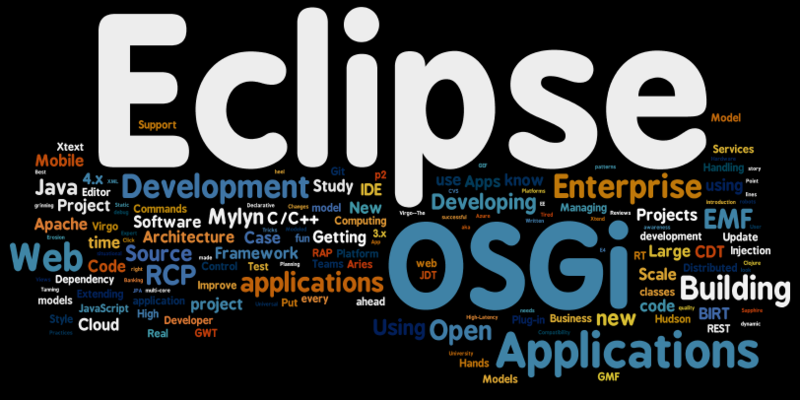 Check out this wordle of the accepted proposals! See you in sunny Santa Clara in late March!